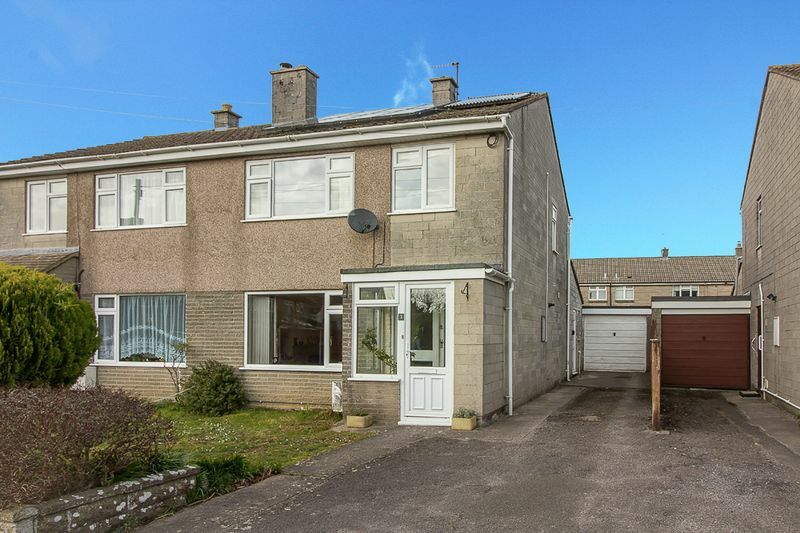 Interact with the Virtual Reality tour and then call Forest Marble 24/7 to book your viewing on this stunning three bedroom home which is found in a great location for access to both local schools and Frome town centre. 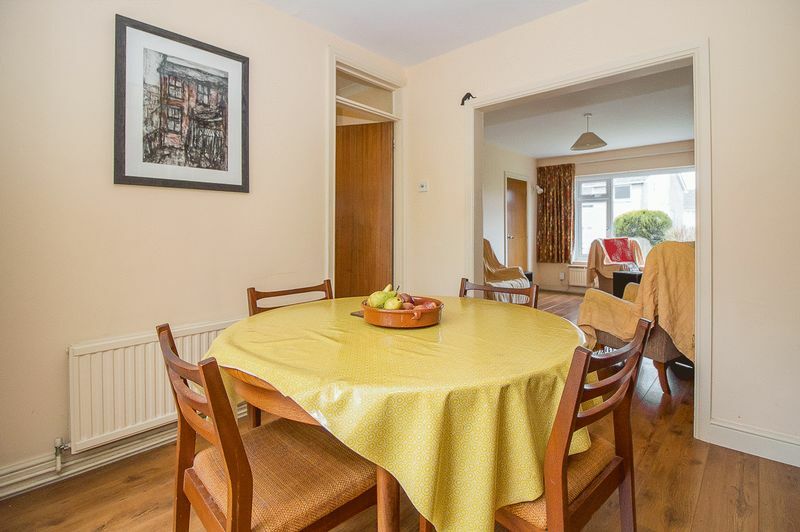 The extended living space on the ground floor is thoughtfully laid out and well presented with shower room and utility, whilst upstairs two nicely proportioned double bedrooms and a third single room are serviced by a modern family bathroom. 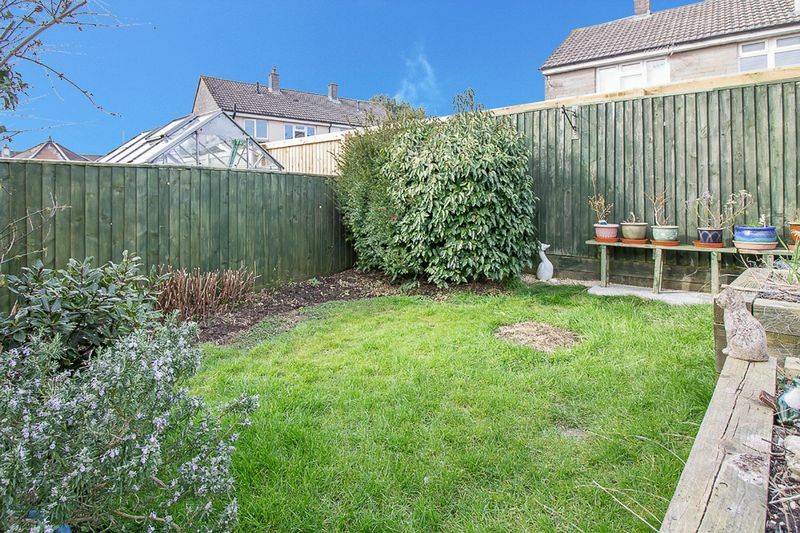 A substantial drive leads to a garage workshop, and ample garden space can be found to both front and rear. 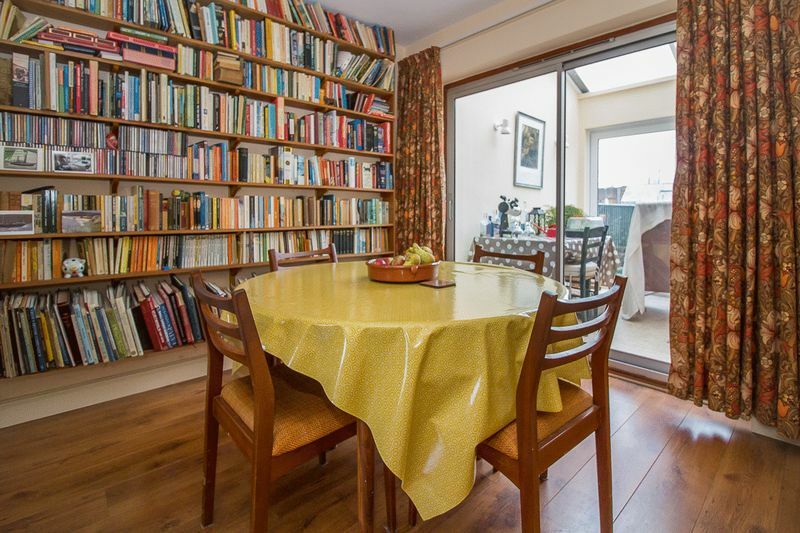 Situated in an ever popular residential location boasting easy access of the local shops and schools as well as being on the very doorstep of the Somerset countryside. From here it is but a short trip down to the historic streets of the Frome's conservation area into the main town centre, or venture away from the town and you are only a few minutes drive from country walks, idyllic local villages or the Mendip Hills. Frome town itself is one of Somersets finest artisan towns which boasts a fantastic spirit of togetherness. 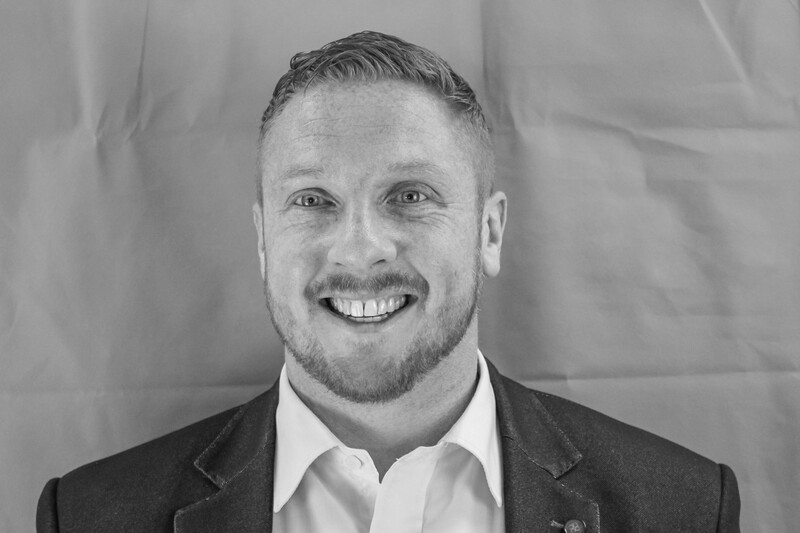 There is a wide range of supermarkets, public houses, banks, theatres, schools, college and a sports centre as you would expect. However Frome prides itself on the great selection of independently run shops that line the historical cobbled streets, while away your days sipping coffee in one of the cafes or buying gifts from the amazing boutiques. Frome is well known for its weekly markets and its monthly artisan market on a Sunday which draws people from all around. There is a rail service that is on the Paddington Line and also feeds into the cities of Bath & Bristol. 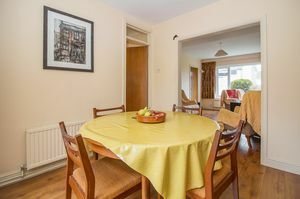 Transport links will have you quickly out onto the ring road and the cities of Bath, Bristol & Salisbury are well within reach. From the front of the property the glazed outer porch leads you into the large entrance hall where you will find hanging space for coats and bags as well as recessed and under stair storage. Natural light from the large front facing window give the room a bright and airy feel. 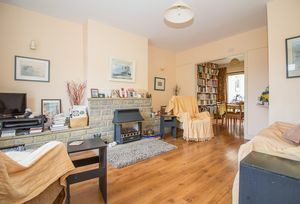 The fireplace and surround are a real focal point around which you will be able to arrange your furniture to settle down and enjoy an evening in front of the television. 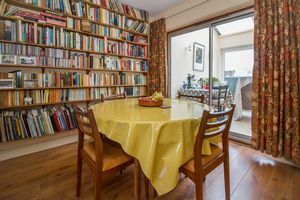 Perfectly positioned between the sitting room and the kitchen, the dining space is where you can entertain friends and family or pull back the sliding glazed doors and enjoy warm summer breezes. 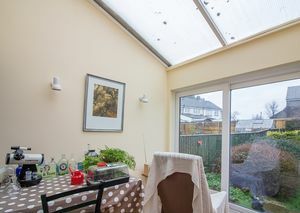 Patio doors lead out to the wonderful mature garden and make this the ideal spot to sit and enjoy the wildlife in your own back garden all through the year. 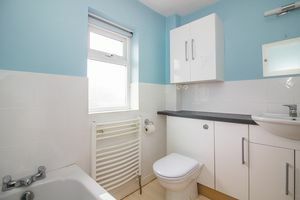 To the rear of the house and with easy access from the kitchen the utility has room and plumbing for your washing machine and general storage, as well as a Belfast style sink. 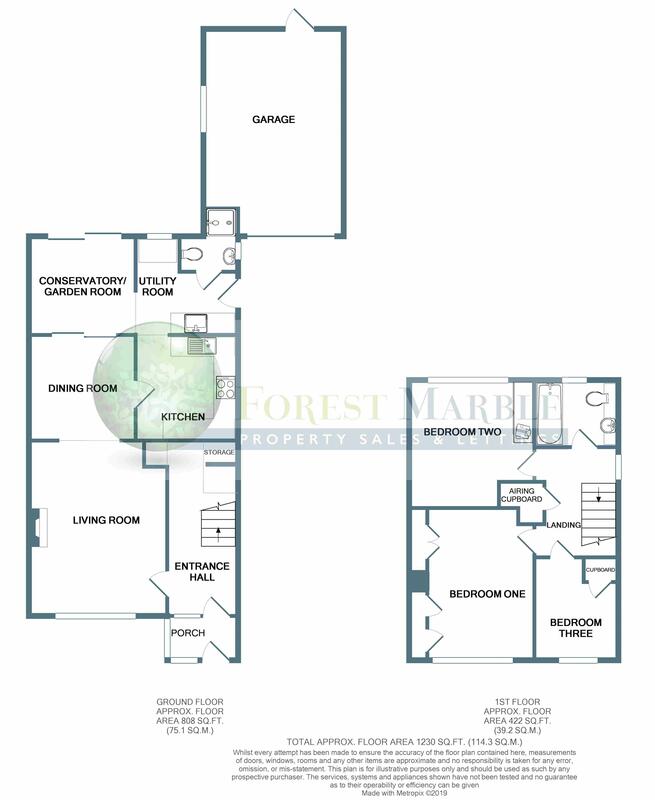 There is a side door that takes you out to the driveway and garage. 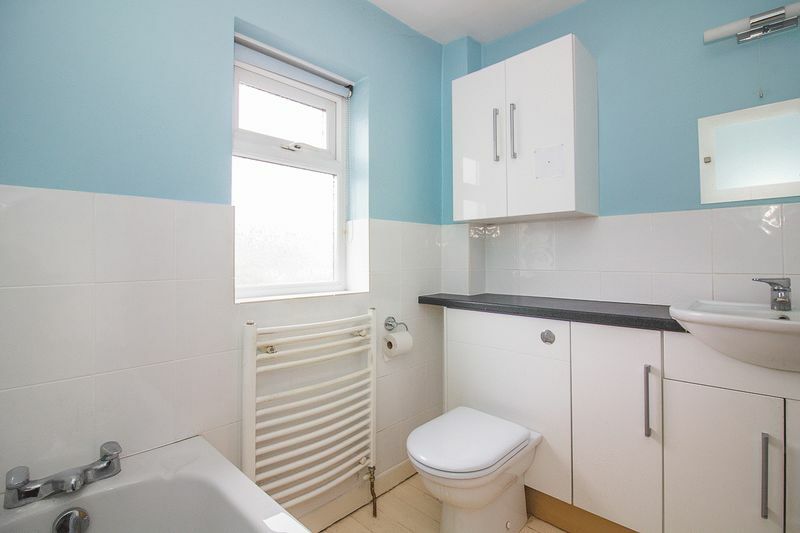 The ground floor shower room benefits from a walk in shower, low level WC and wash hand basin. 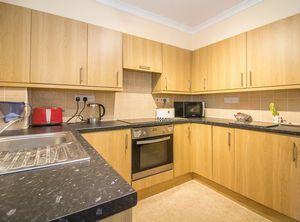 The modern fitted kitchen offers a range of high and low level storage as well as an array of fitted appliances including electric oven and hob, low level integrated fridge and stainless steel sink and drainer unit. There is plenty of work surface space and splash backs are tiled. 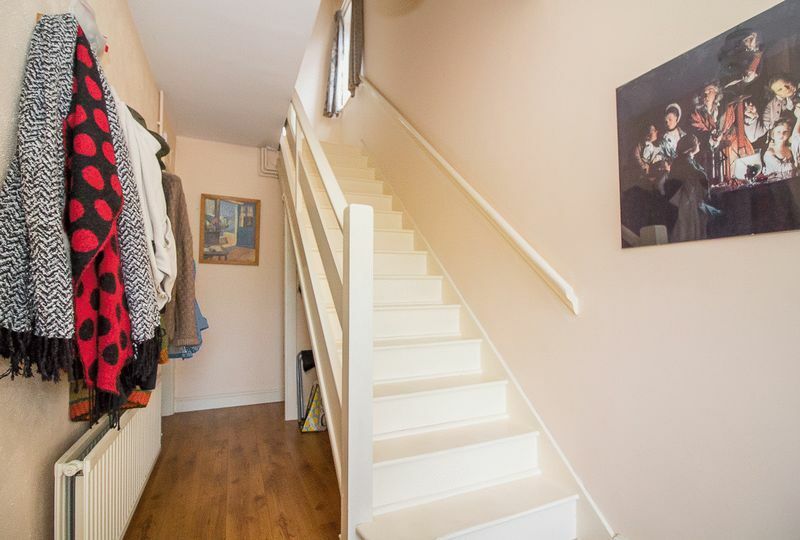 Stairs climb from the ground floor entrance hall to the landing which accesses all upper floor rooms, airing cupboard and loft hatch. 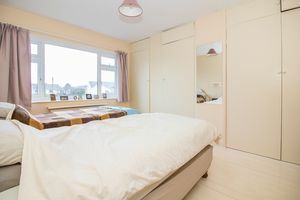 A double room with built in wardrobes and space for additional bedroom furniture. 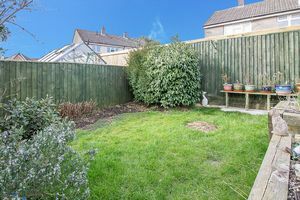 Found to the rear of the property the second bedroom has pleasant views over the back garden and boasts fitted storage. 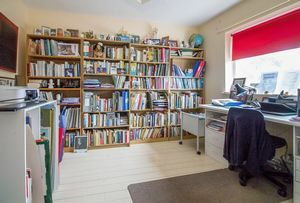 A well proportioned single room which is currently used a s a hobby room, but would make a great nursery or home office. Useful built in storage can also be found in here. A modern fitted three piece suite briefly comprising panel bath, low level WC and wash hand basin. There are also low level fitted storage units and tiling to walls and splash backs. Pull off the street onto the considerable driveway that will allow you parking for a number of vehicles. The driveway in turn leads to the garage which has an up and over door and is large enough to accommodate a family vehicle whilst still leaving room for workshop space. 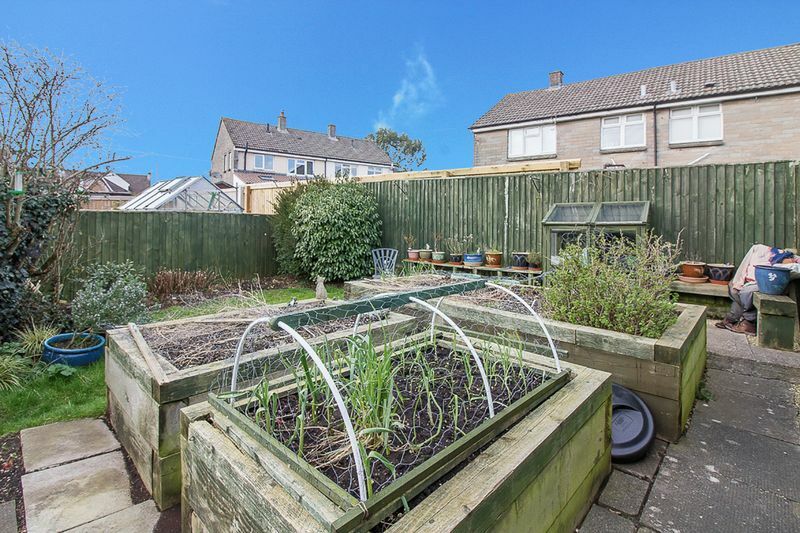 A real bonus with this home are the generous gardens to both front and rear. The front garden is largely laid to lawn, but with some mature planted beds. The rear garden offers a variety of areas which each allow for different outdoor activity. There are two lawned areas as well as paved seating space and raised growing beds. The planted borders are well established and boast a number of mature shrubs and bushes.